This just goes to show you that you can pretty much find anything for sale on Ebay. This post from Dinosaur Dracula sparked my memory of these. 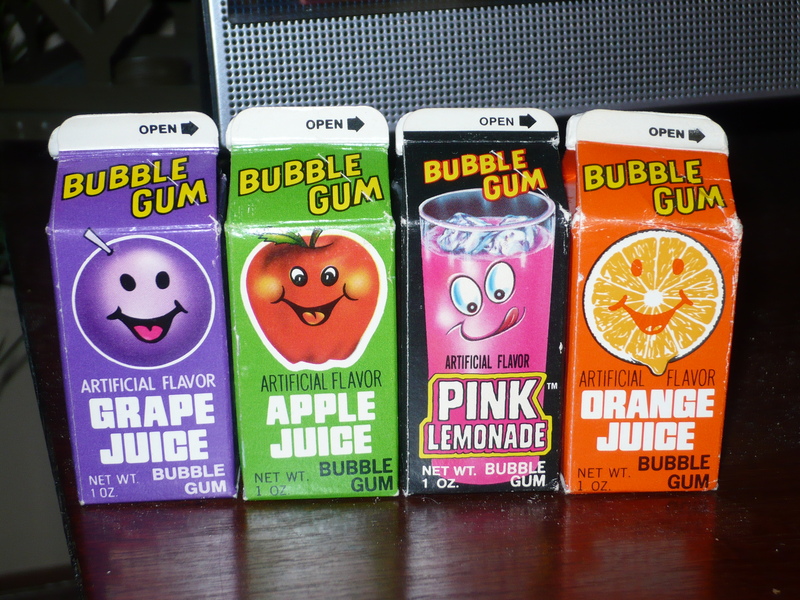 I only really wanted the Pink Lemonade carton(Pink Lemonade was my favorite, based on taste, and the look of the carton. Look at it! ), but the auction, as it turns out, was for all four. They are pictured in the order of the years printed on their sides, starting with Grape from 1982, and ending with Orange from 1985. All four have gum inside, but I am not tempted to eat any of it. Well maybe I am just a bit curious to see if, at least the Pink Lemonade tastes the way I remember it. I finally found an acceptable price for this guy! 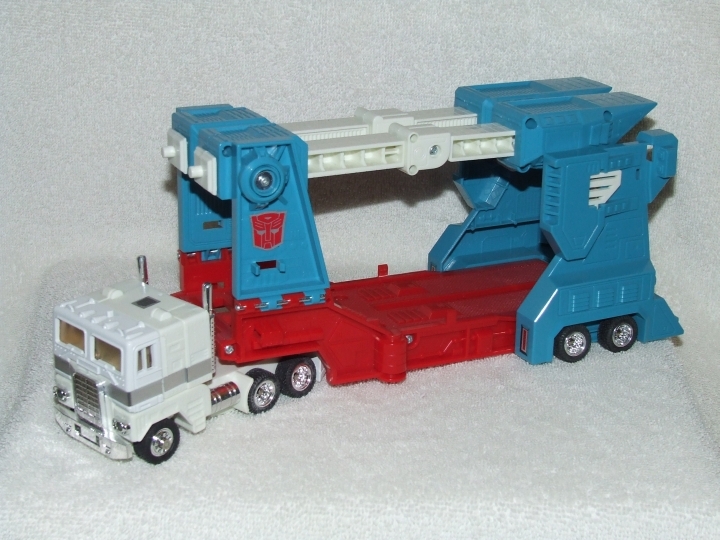 This has always been one of my all-time favorite Happy Meal promotions. 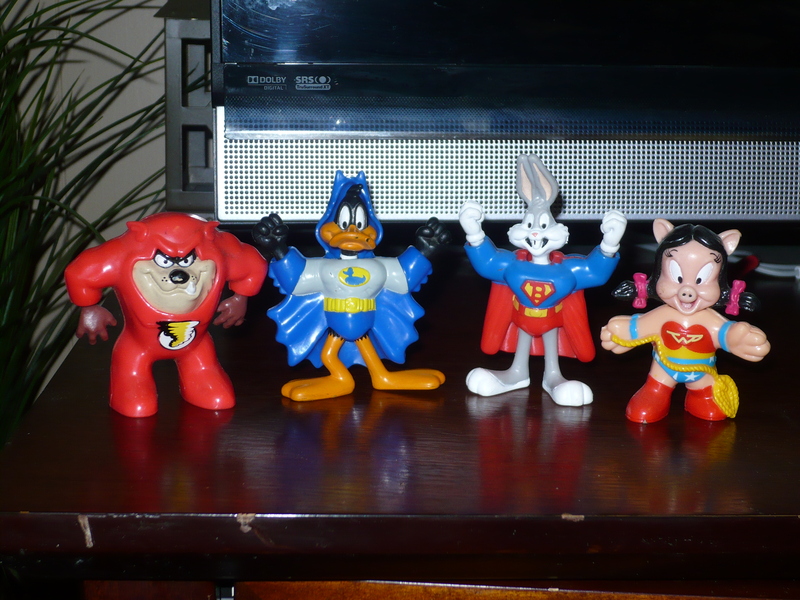 And Bat-Duck has always been my favorite of the 4. He ran me $1.99 + $3.00 shipping. $5.00 seems a little steep, but if you factor out the shipping, it seems like a pretty good deal. Add to the fact that most of the listings for these are for the set of 4, and they are priced 4 times or more what I paid for the single figure(can I call it that?). I only paid 50 cents for each of the other three, so I really can’t complain. I know I bought a Bat-Duck from Ebay a few years ago, but he must of got lost in the shuffle(along with Delta Chameleon). Seeing them all together makes for a pretty nice picture, don’t ‘ya think? Nintendo Power has released it’s final issue. Even though I have hardly kept up with the publication for many years(due to my lack of being into systems when they’re current; with the exceptions of the NES & SNES), it’s sad to see them go. 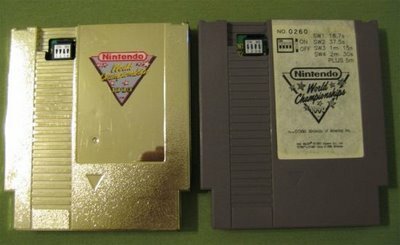 This was the go to place for(Nintendo) video games in the years before the internet. I have been a Nintendo loyalist since the NES arrived in my house. As time went on, Nintendo was everywhere you looked. In short, they were a big part of my childhood. I remember when the first issue arrived in the mail. I read that issue(as well as subsequent issues), from front to back countless times. It was always a thrill to try the latest tips and tricks, and was always something to look forward to every 2 months(back in the early days). Included with the final issue is a poster of every single issue of Nintendo Power. I’m actually thinking about getting it framed. The cover is a great throwback to the first issue, and is a fitting choice for the final. This isn’t a review(if I did review it, it would be insanely long). I just wanted to pay my respects to the only gaming magazine I really cared for. But I will show a few pages to entice you to buy your own copy(or borrow it from one of your friends 😉 ). Another week, and another assignment from “The League”. I haven’t been contributing as much as I would like for these assignments, but I try. And I just couldn’t pass up on this one. Well, I could go with a few things here. But the number 1 for me would have to be(probably everyone else thought of it first), is G.I. Joe. I know this seems like the easy route. But that’s not at all, what I’m going for. Even as a kid, this show, made me proud to be an American. It not only entertained me, but I think it may have helped to make me a better person. And I mean that. I really think the end segments(“And knowing is half the battle”), helped me to understand what was right, and good. It sounds funny, even cheesy to say, being an adult and all, but it’s true. I have always been grateful for the freedoms we have in our great country. I appreciate the efforts our soldiers exert, to ensure that the American people, and our future generations are able to have these freedoms. While I may not agree with everything our government does, I am damn proud to be an American! And the song that sounds just like what I typed, is oh, so true(you know the song)! My dad was in the Navy(before I was born), and seemed to dig that my brother and I were into a cartoon such as G.I. Joe. I say this because I can remember many birthdays and Christmas’s where we got toys pertaining to G.I. Joe. 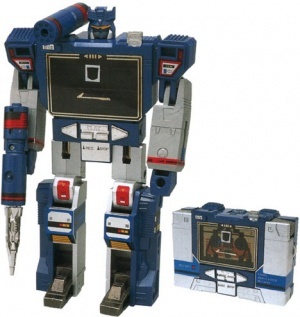 We absolutely loved the show, and toys(I still do!)! So, even though I’m talking about toys and cartoons…remember those who have sacrificed everything for us to be able to enjoy such things. Yo Joe!! Brian from Cool & Collected came up with yet another great topic for this week’s League assignment. Top 10 movies. He asked, “What are your Top Ten Movies?”. But it doesn’t have to be a typical top 10 movies of all-time list, which is nice. I went with what my 10 favorite movies are these days. But I did exclude holiday titles like, “A Christmas Story” and “National Lampoon’s Christmas Vacation, “Planes, Trains & Automoibiles”, “Halloween” etc., because, while these movies are great, and a good watch every time, they just hold more meaning to me during their respective holidays. It was very hard to narrow the list down. I came up with a list off the top of my head that was 14 titles long. This was already more than enough, so I stopped there and had to cut 4 titles from the list. Those being, “Gremlins”, “Back to the Future”, “Willy Wonka and the Chocolate Factory” and “Grandma’s Boy”. This list could be different next week, but most of these have long been favorites of mine. So let’s get to it! I used to watch the hell out of this movie when I was kid(among others, some of which are on this list)! This is the classic underdog tale. There is so much to like about this movie. And even though it’s a bit embarrising to say, I really like the soundtrack. I’ve never seen the remake(and don’t plan to), as I don’t want to tarnish what a great movie the orignal is. I was introduced to this movie by my older brother back in 1997. I was blown away! The intertwining stories were great. The acting was phenomenal, as was the casting choices. 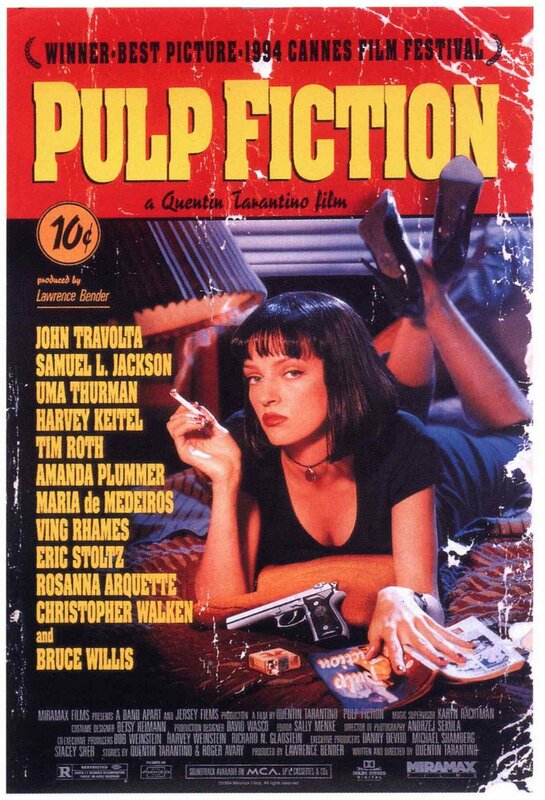 Pulp Fiction is extremely quotable(as is the rest of the list), and after watching it, Quentin Tarantino became one of my favorite directors. For many years, this was my absolute favorite movie. In my opinion, this is the finest movie ever made that was adapted from a comic book. Brandon Lee was great in this, and actually died during the filming(it’s a sad story, and a real shame because his star was on the rise). It has a feel similar to Batman, in that it’s dark and gritty. 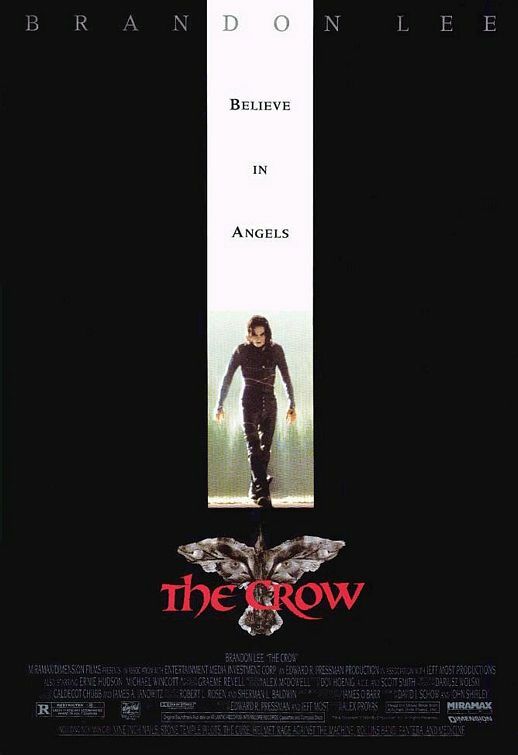 There were a few other movies made based on The Crow, but none of them come close to the original. If you haven’t seen it, I can’t urge you enough to give it a watch. 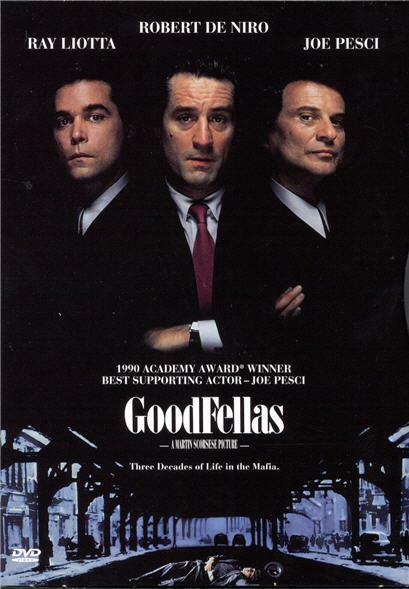 The greatest gangster movie of all-time! I’d also say that this is Joe Pesci’s career performance. While most of Martin Scorsese’s films are really good, this was is his best. The acting of everyone involved is top-notch, complimenting Scorsese’s direction. The fact that it was based on true story, makes it just that much more compelling. This is one of the funniest movies I have ever seen. I know a lot of the humor in this movie is kind of childish, but I think that’s what makes it so funny(to me anyway). The title is most fitting, as it will have you thinking frequently, “are they really that dumb?”. 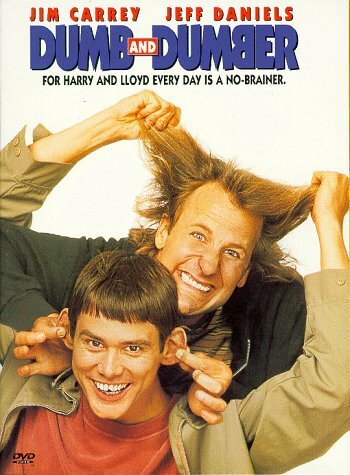 Jim Carrey had a lot of great movies in the nineties, and this is no exception. This is another highly quotable movie, and I have many favorites. I couldn’t choose just one, so here’s the full list from IMDB. Before we had all of the parody movies like Scary Movies, and the “Not Another(insert movie genre here)”, we had Mel Brooks. 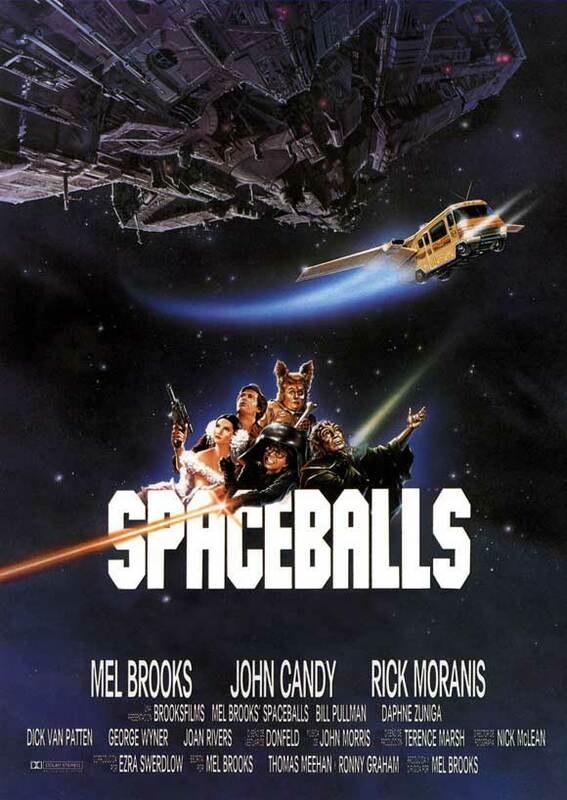 I’m no expert on Mel Brooks’ movies, but Spaceballs is an exception. 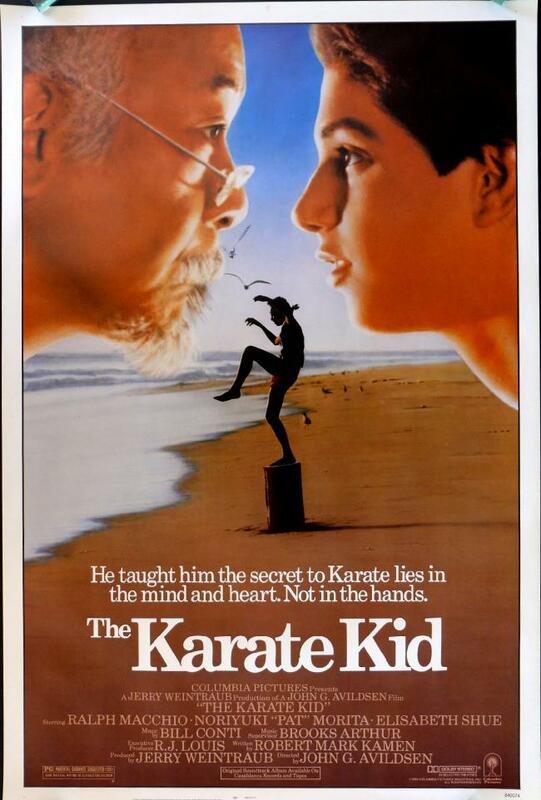 I loved this movie since I first saw it back in 1987-88. My step brother was into sci-fi and horror movies big-time, which in turn got me into those genres as well. This movies spoofs every sci-fi movie from Aliens – Star Wars, and does it well! The subject matter and John Candy make for a winning combination. If you’ve never seen it(which I would find hard to believe), get on it! Kevin Smith’s first and finest work. This movie details a day in the life of 2 store clerks, Dante and Randal. If you have ever worked in the retail sector, most of this movie will hit close to home. I for one, have worked in a convenience store as well as a video store, so I can relate to some of it. There’s a slim possibility for some of the stuff that happens in the movie would ever happen in real life, but it also seems like some of it legitimately could happen. The film is in black and white, and I feel that that’s a good thing. There is nothing to distract you from what is going on. 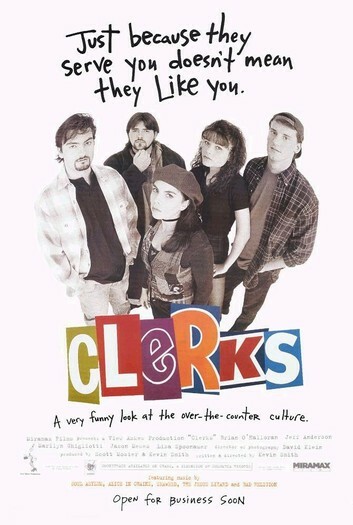 Kevin Smith worked at the store he filmed at, and most of it was filmed at night when he wasn’t working. In the movie, Dante arrives at work to find that someone jammed gum in the shutters’ locks(“Bunch of savages in this town.”). I can go on and on, so I’ll just leave it at see this now! If you haven’t already. If you have a pulse, I’m sure all of you have seen this movie, and love it as well. 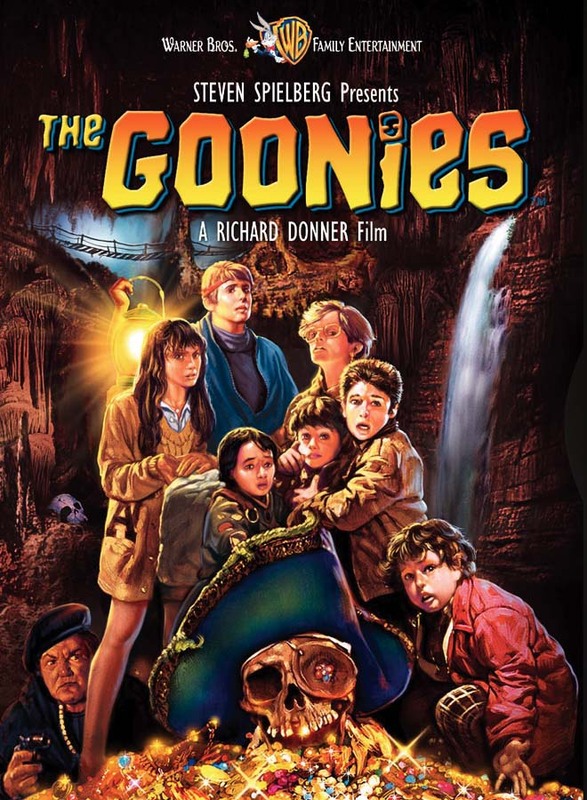 If yuo first saw this movie as a child, you’d be lying if you said you never wanted to be a Goonie(Goony?). Some of the cast has gone on to bigger and better things, while some of them just kind of fell off the map(no pun intended). It’s got humor, action and suspense, so there’s something for everyone. This was one of the first movies I could recite word for word, and it didn’t take long because this was one of the movies me and my brother would regularly choose to watch whenever we were home and wanted to watch a movie. This is the movie I think that I’ve seen more than any other movie. Just like The Goonies, this is another of the first movies I learned to recite word for word. 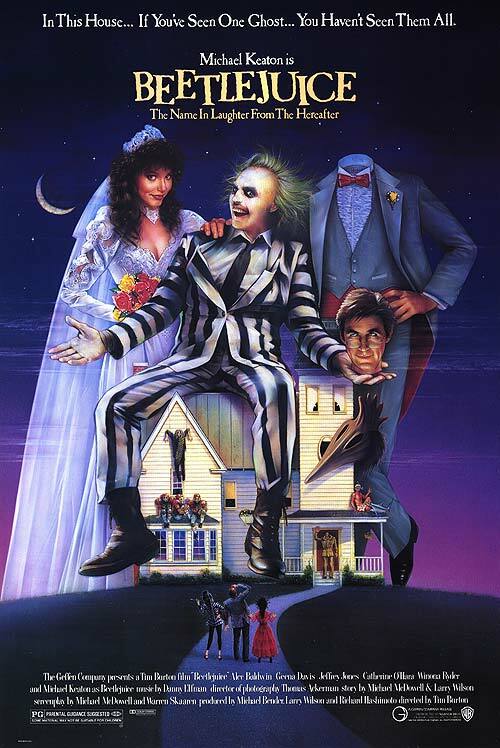 This is Tim Buton’s feature-length directorial debut, as well as the beginning of collaborations of Burton and Danny Elfman. If you’ve been reading my blog long enough, you know that I am a huge Pee-Wee Herman fan. 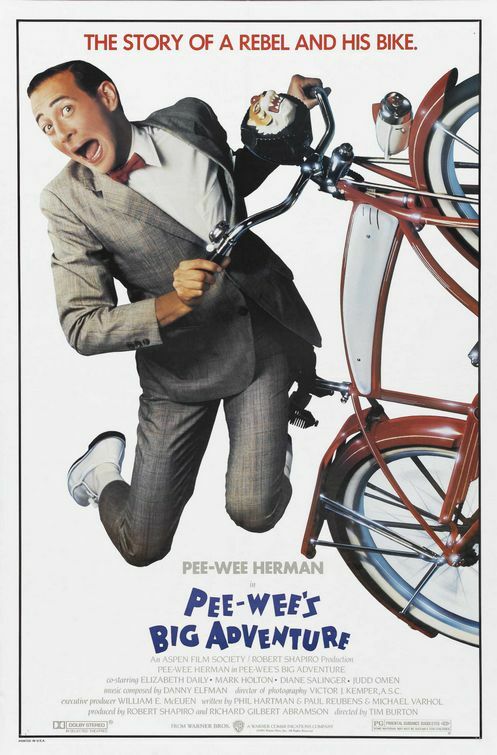 Co-written by the late, great Phil Hartman(along with Paul Reubens and Michael Varhol), this is a tale about a man(boy) and his quest to get back his most prized posession…his bike(and what an awesome bike it is!). This was the beginning of my fandom for Tim Burton and Pee-Wee Herman. There isn’t a single thing I would change about the movie(although I would have liked to have seen more of the inside of his house in the movie), and I don’t think it ever has, or ever will be out of my top 3. But I’d say it’s been my #1 for 10 years or more. For now, these are my top 10 movies. And while the order may change slightly from time to time, I don’t think any of these would ever fall out of my top 20. But that’s a subject for a later time(this was tough enough as it was). 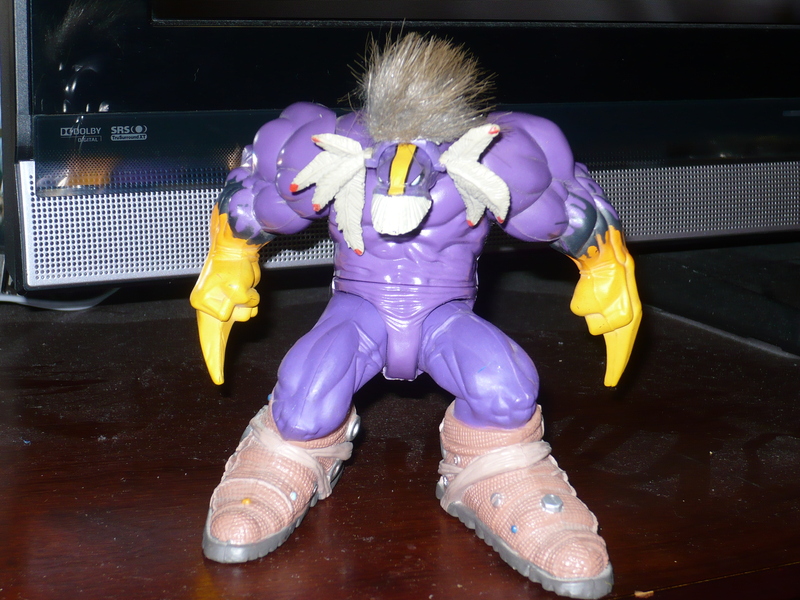 I believe that this is a series 3 figure from the early days of McFarlane Toys. This was in the days before McFarlane started making figures of sports stars and video games. In the early days, McFarlane toys made a lot of(if not entirely), Image Comics characters, mostly from Spawn(McFarlane’s creation). 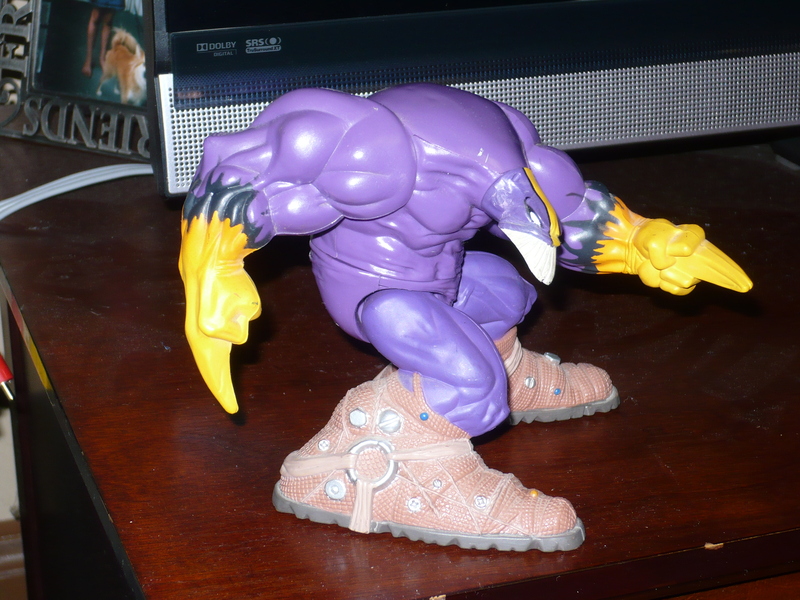 I bought him around 1999-2000, from a small comic book store in the Bronx(when I lived down there). The store owner wanted $40 for it, mint-in-box. I chatted with him as he rang me up, and he thought that I was crazy to buy it and open it. Sam Kieth is my favorite artist of all time, and buying his creation in plastic form was a no-brainer. His accessories were the headdress that he wears in “The Outback”, and an Isz. The most common is the white one(which is the one I got, but did not photograph…oops!). There were also black ones, and an exclusive that had 2 white and 2 black. There was also a “Bag of Iszs”(which I believe were a McFarlane club exclusive), the bag contained a bunch of white, black and red iszs(I would love to locate a bag of these guys). Anyway, this is yet another of my favorite figures(top 5).